Accordingly, for each financial transaction through Internet Banking, customers will receive a transaction code to participate in the end-of-program lucky draw with prize structure as follows: 01 First prize with each prize of 01 Samsung Galaxy S4 I9500- SSI9500B in dark blue; 01 Second prize with each prize of 01 Sam Sung Galaxy Note 2 Titanium Gray – SSN7100GRAY; 01 Third Prize with each prize of 01 Sam Sung Galaxy S3 Mini black – SSI8190B. Besides, during this program, VPBank also reduces 5% (Maximum of VND 100,000) of the total value of all postpaid bill payment transactions for Mobiphone, Viettel subscribers. 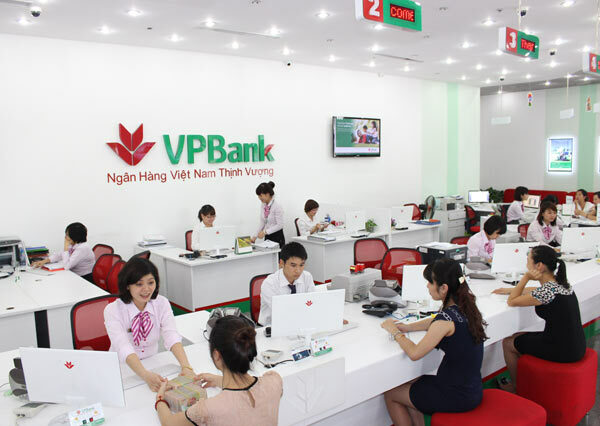 In addition, VPBank implement weekly and monthly promotional programs. In details, 10 customers with highest total VNTopup transaction value and postpaid bill payment per week (the minimum value of each transaction of VND 50,000) will receive 200,000 into their accounts in the following week, 01 customer with the highest total value of top-up and postpaid billing transactions per month (the minimum value of each transaction of VND 50,000) will receive 1,000,000 into their accounts in the following 15 days.